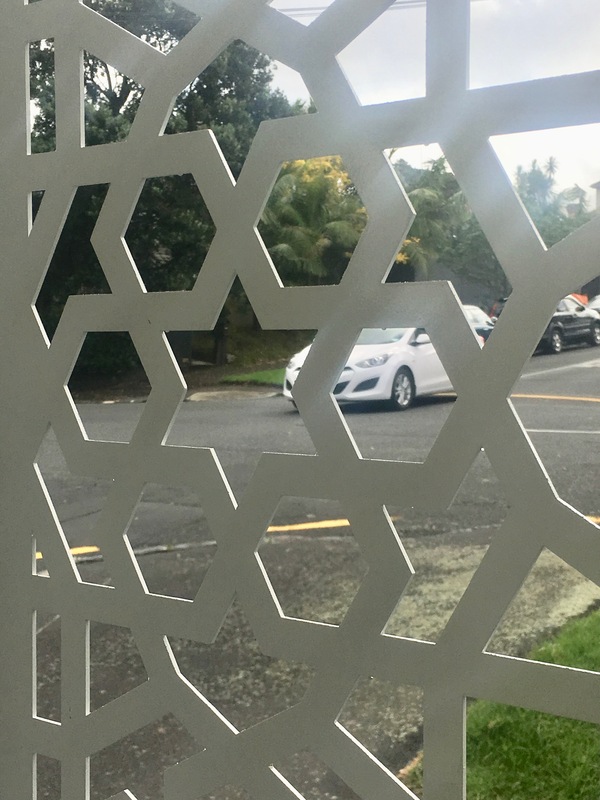 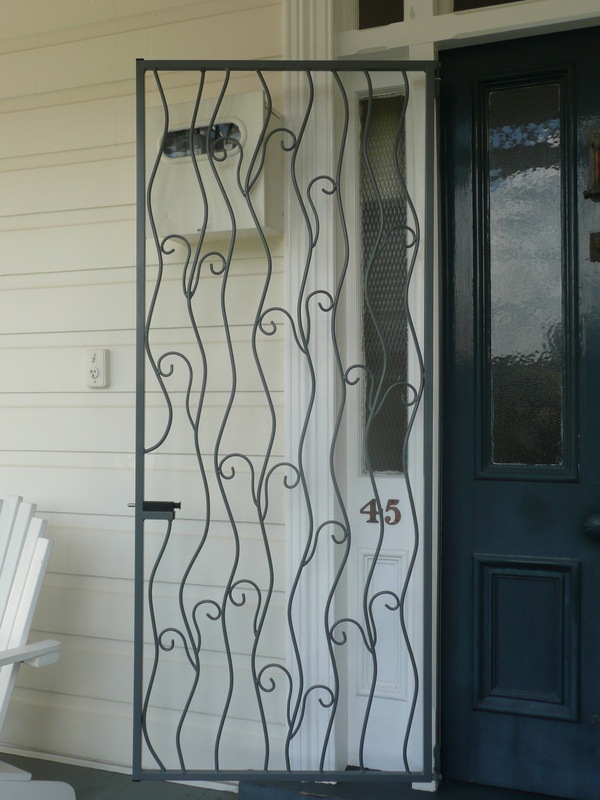 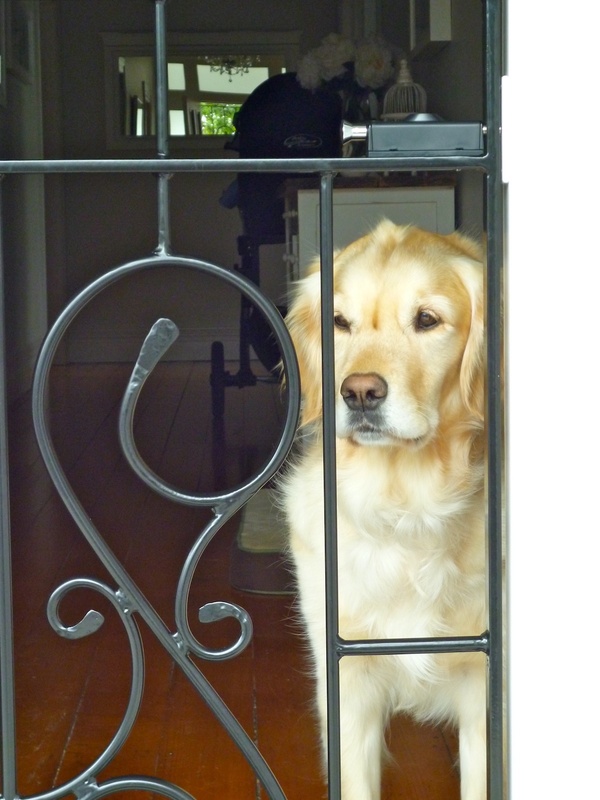 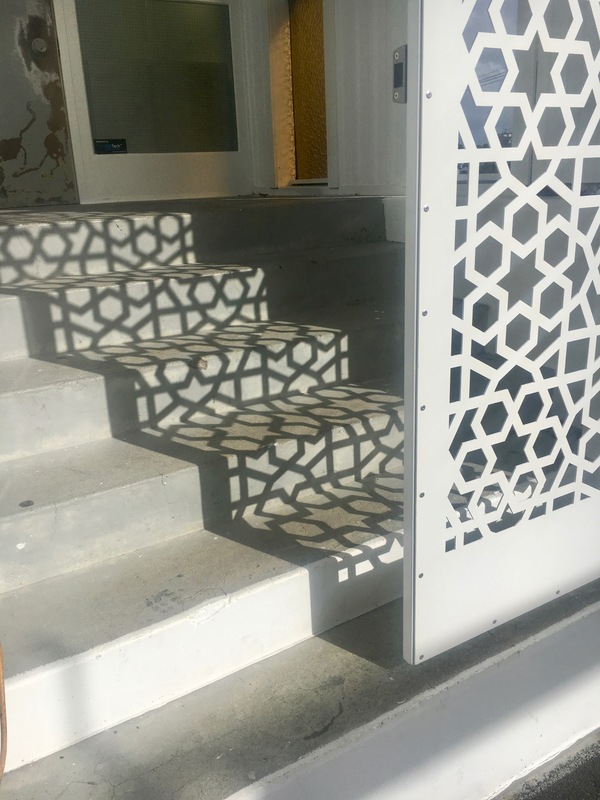 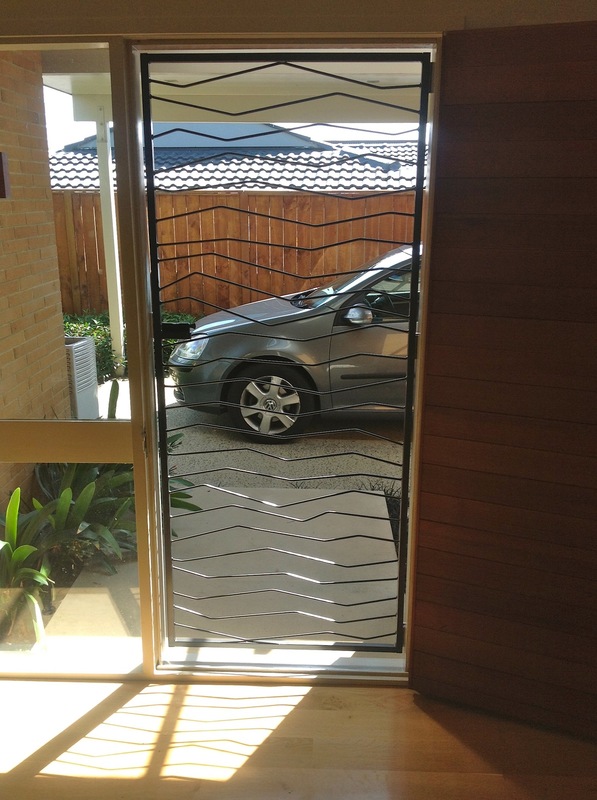 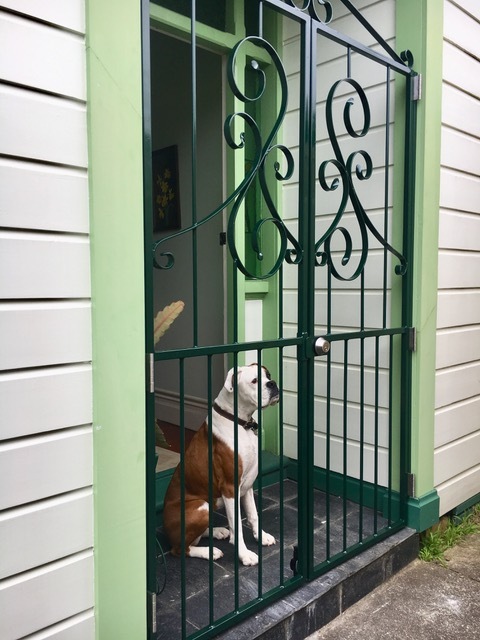 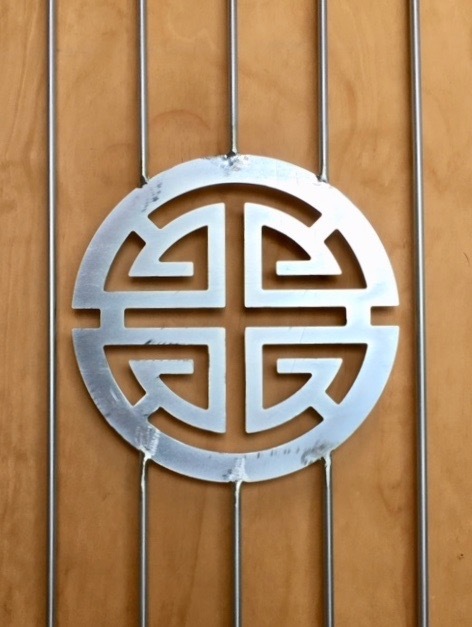 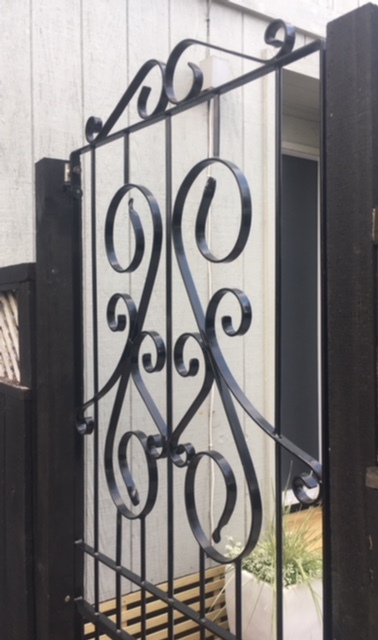 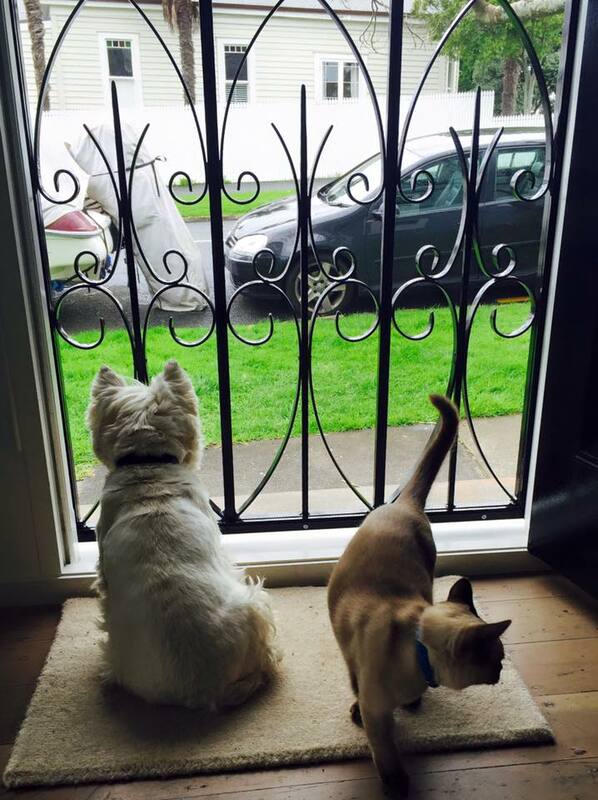 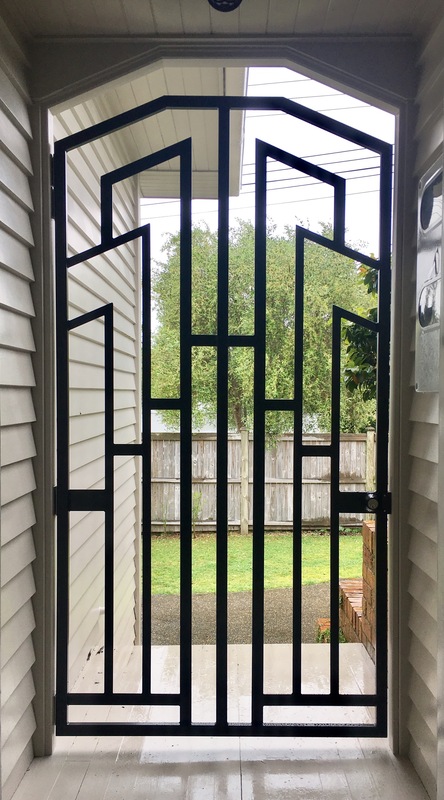 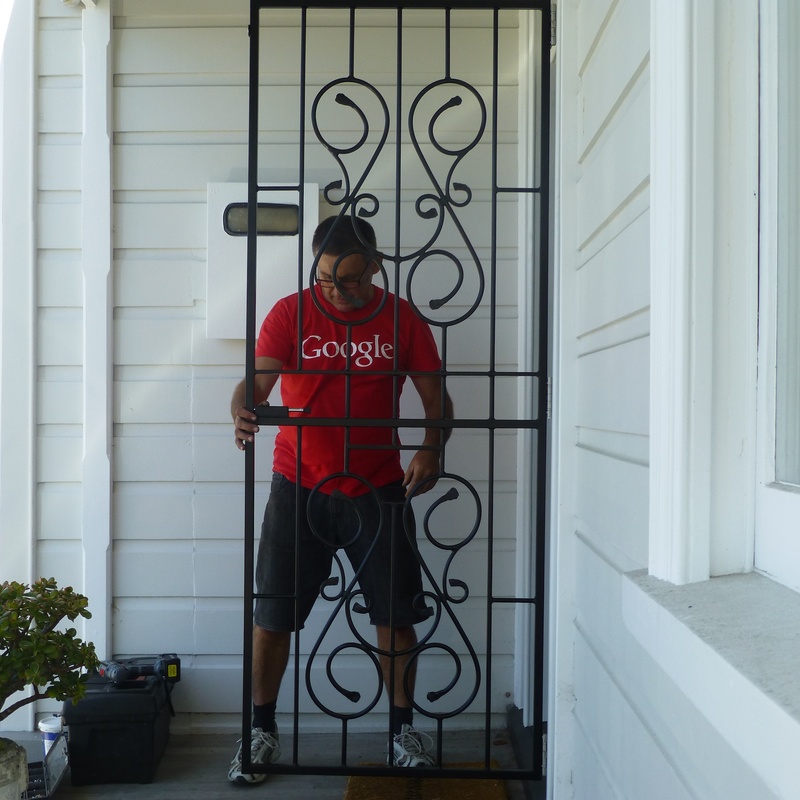 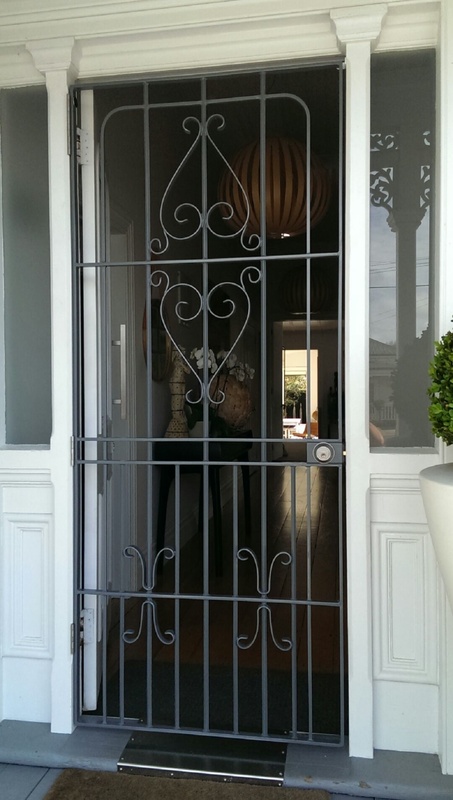 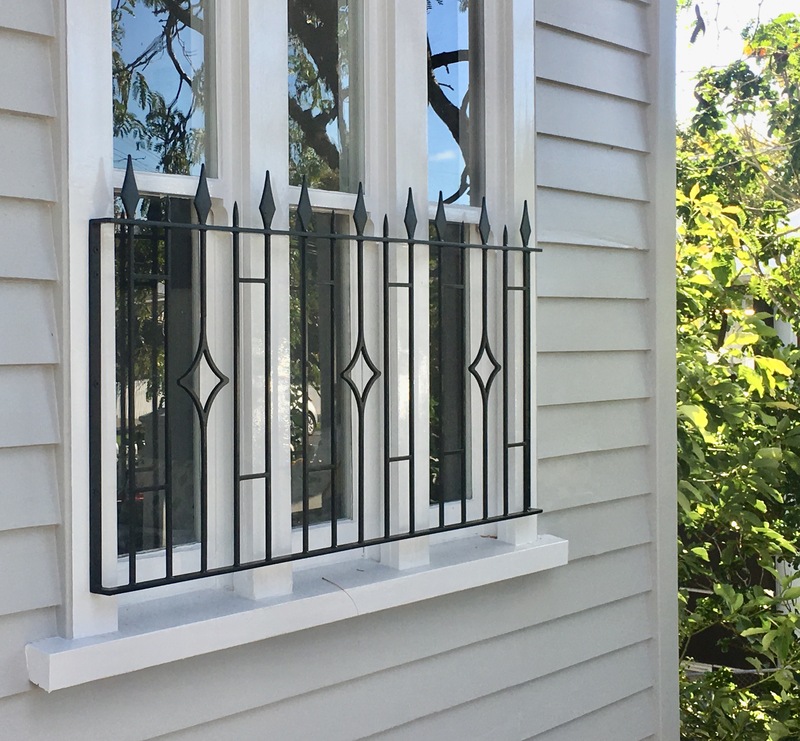 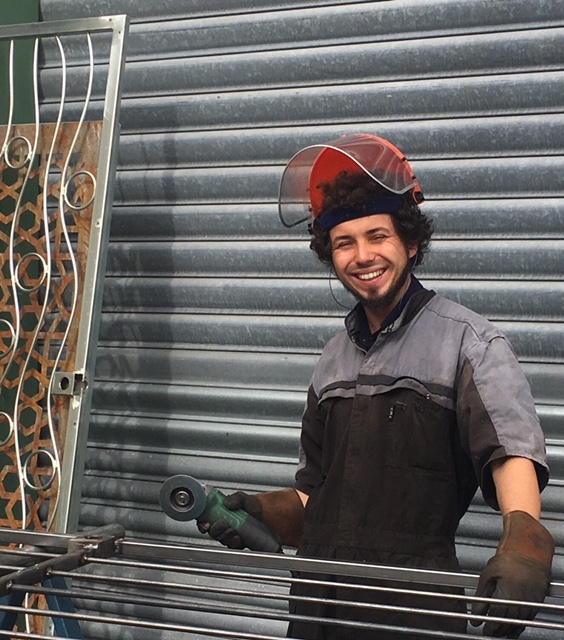 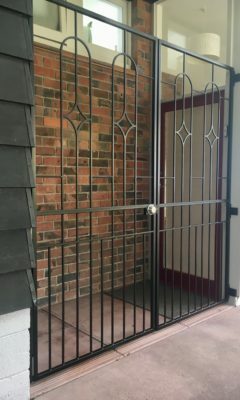 Have you been looking for something a little more exciting than a dull, old fashioned security screen? 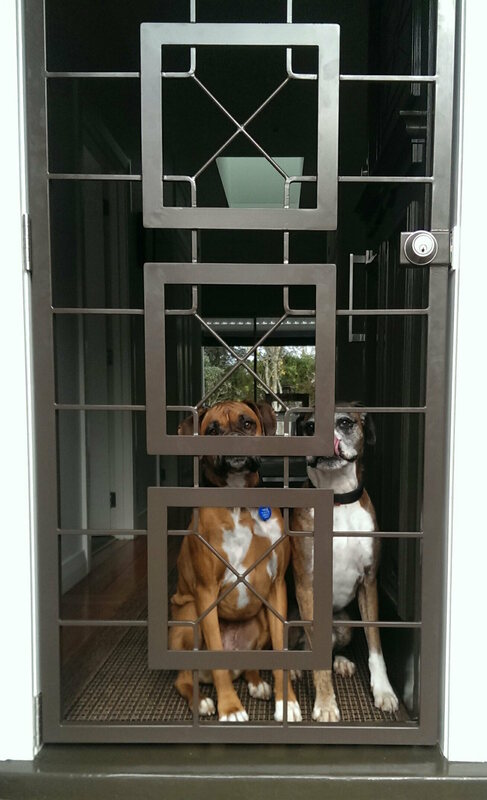 Keep your sanctuary safe and secure with an adorable, affordable DORA door. 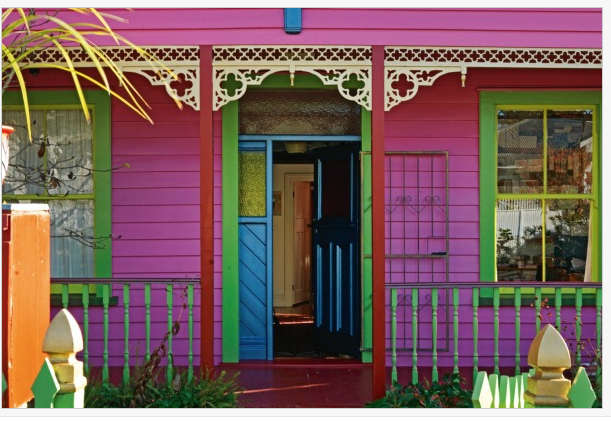 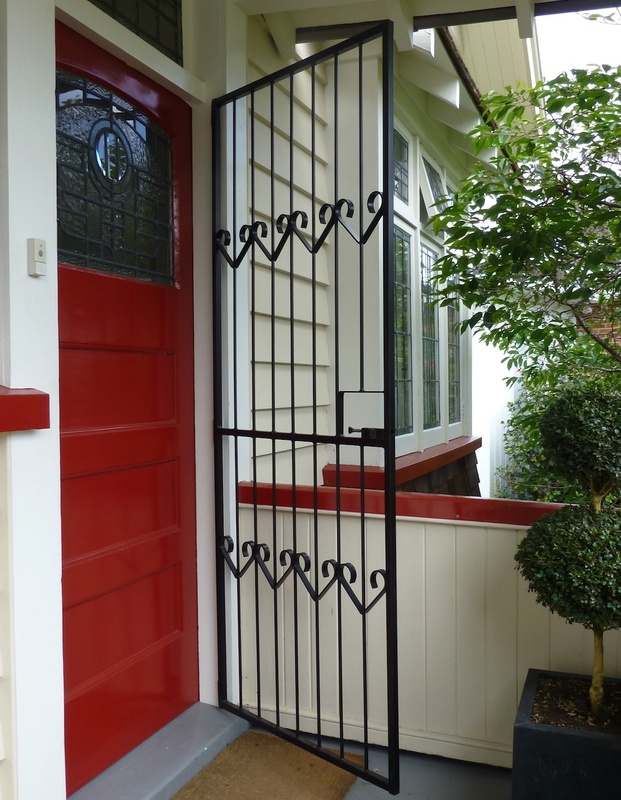 Security doors with a little less ‘granny’ and a lot more panache! 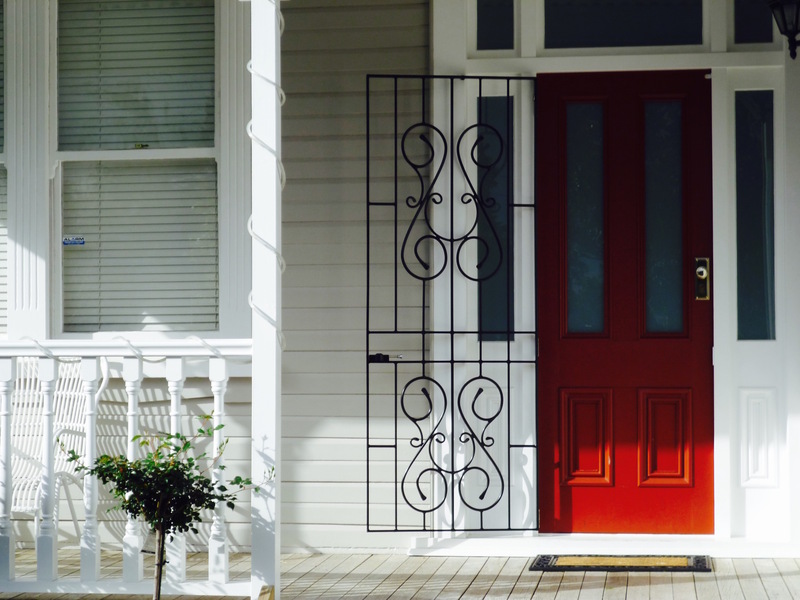 Go about your business inside your home with freedom and security. 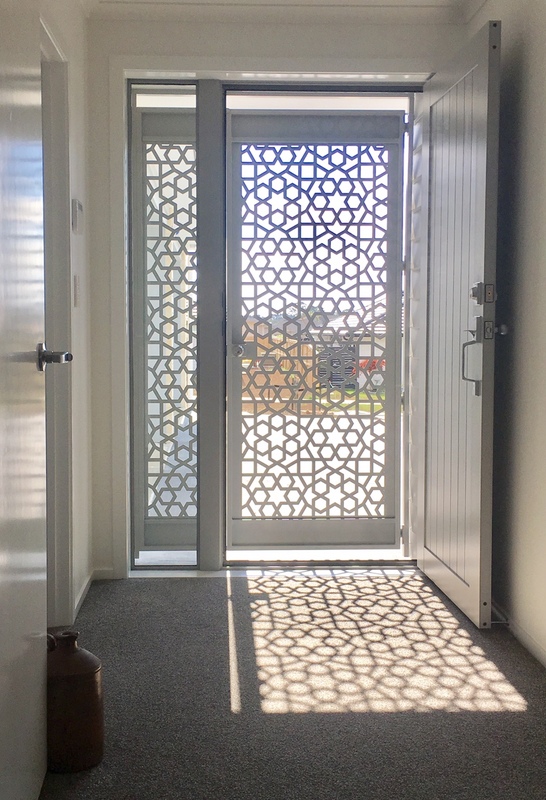 Let the air, light and sun shine in too. 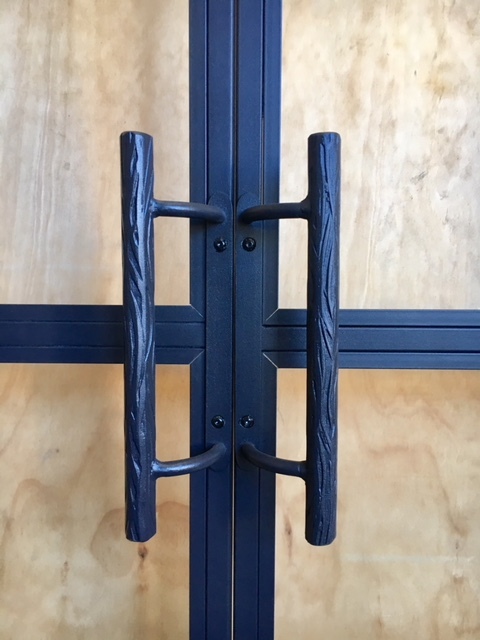 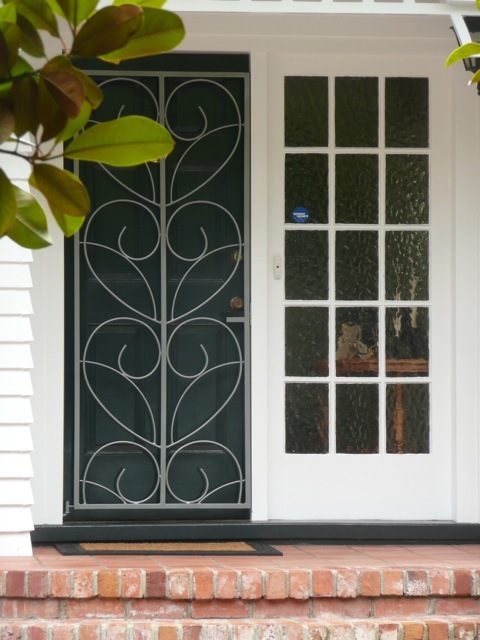 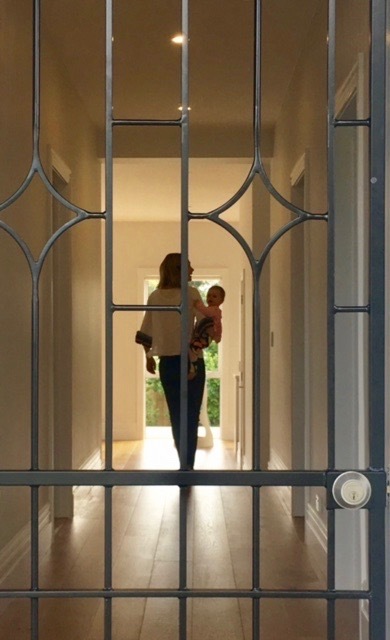 There are many benefits for choosing to embark on a DORA Security Door Design – see for yourself by visiting our DESIGNS or GALLERY page to choose a style that suits you from any of our beautifully handcrafted security doors. 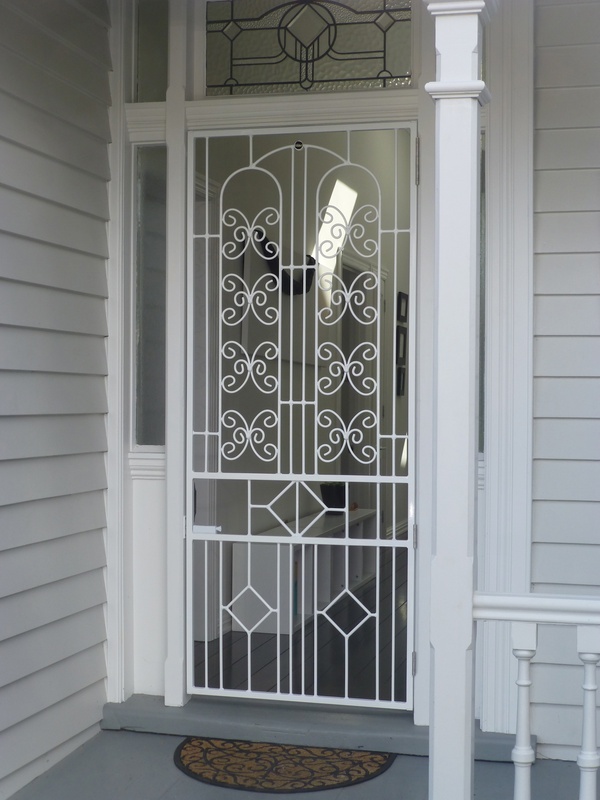 For the ‘budget conscious’ in you we have developed a new range of affordable security door designs. 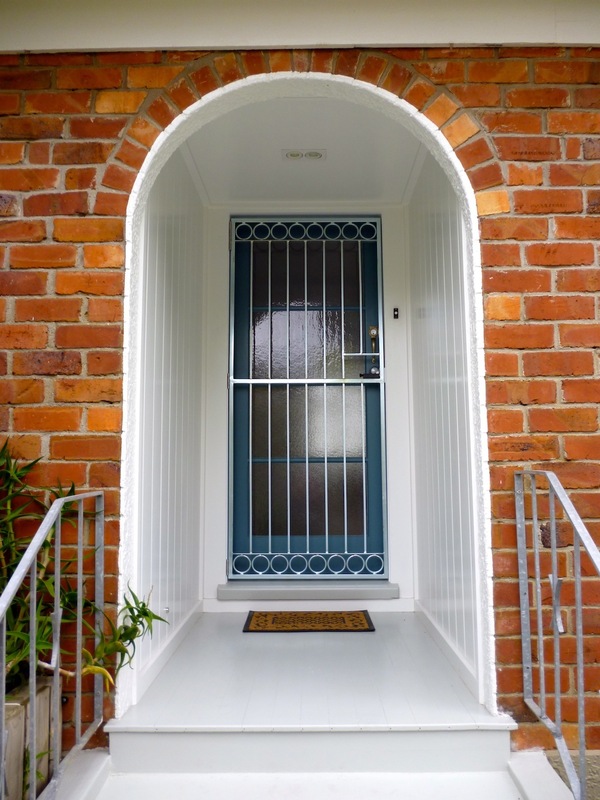 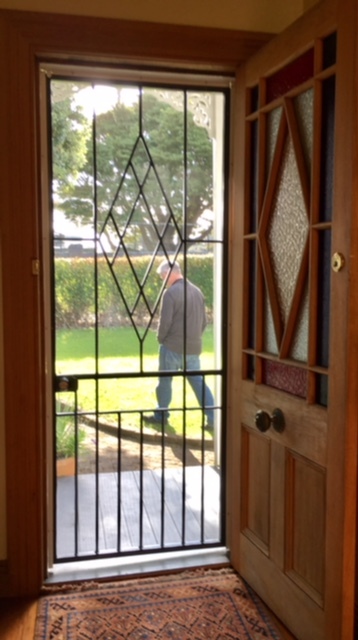 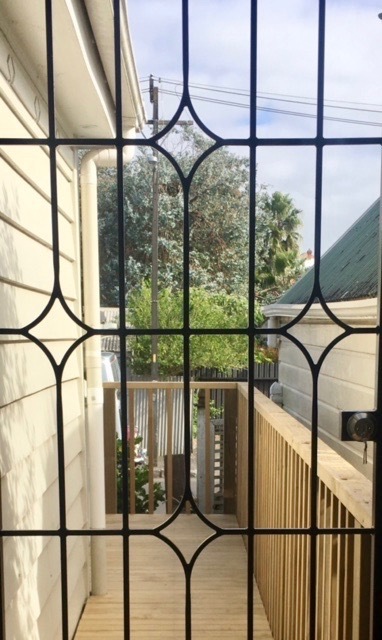 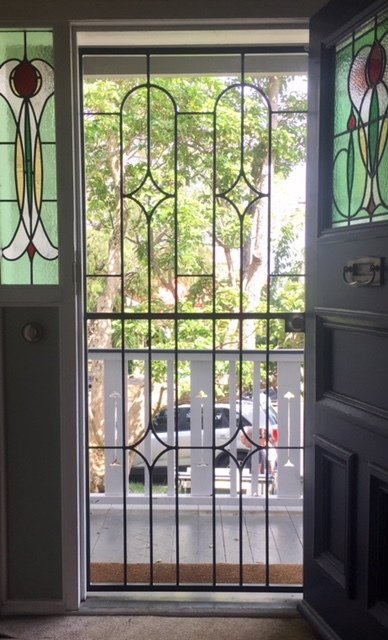 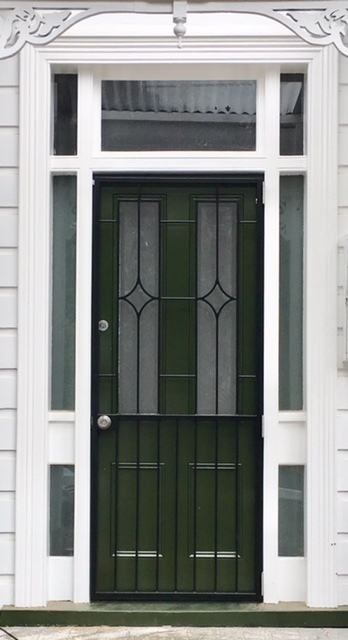 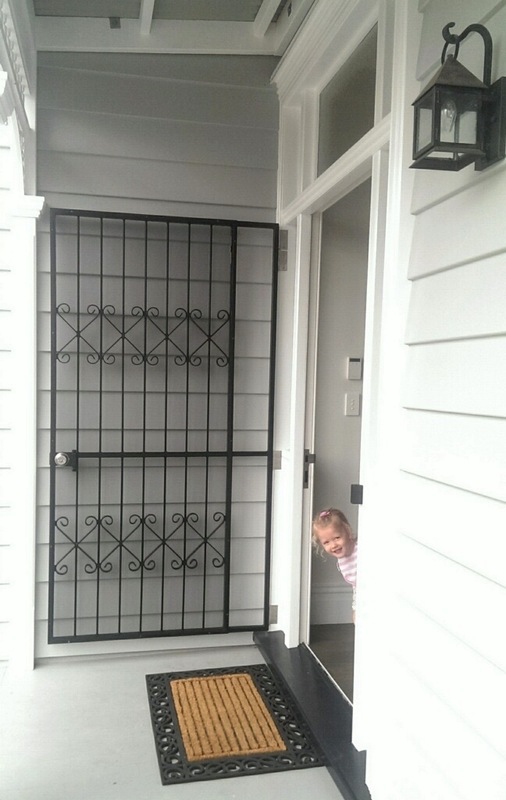 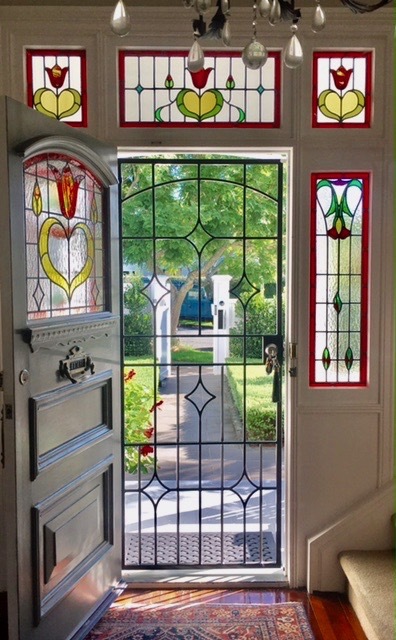 Visit our little brother website www.quickfixsecurity.co.nz to see our brand new selection of no frills doors.